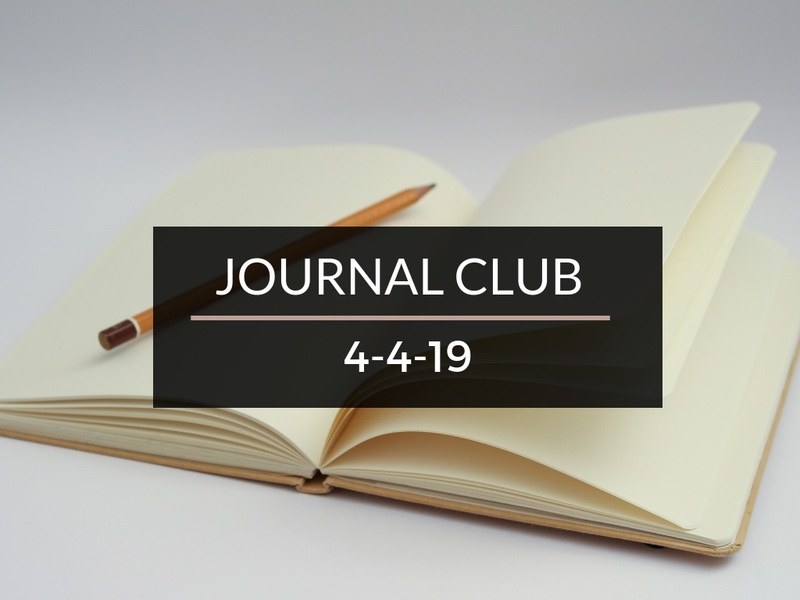 Journal Club 4-4-19 | Passive Income M.D. 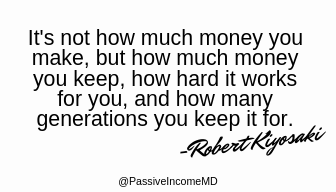 As physicians, we become comfortable with debt. But there is a way to leverage it as a tool for growth. 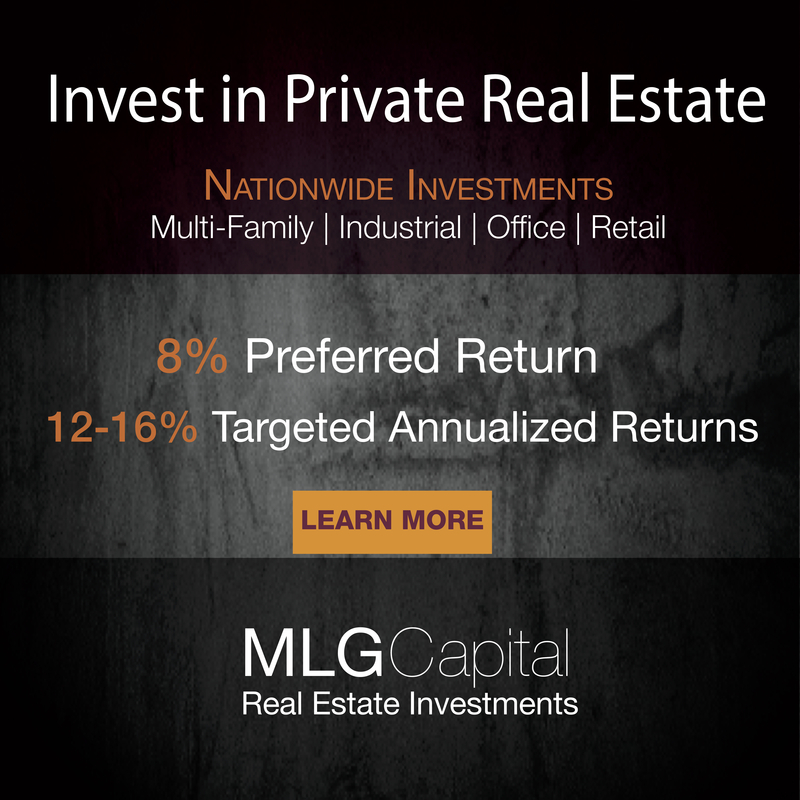 White Coat Investor explains why debt is beneficial when investing– particularly in real estate. Contemplating having a stay at home spouse? Or, do you already have one? It’s important to protect your finances. Miss Bonnie MD (soon to be Wealthy Mom MD) shares 5 ways to do this. There are outdated rules of thumb for finance a lot of doctors are holding as a modern practice. And it’s obviously not the smartest thing to be doing. Easy to know what those rules of thumb are? Not really. Find out what Sophia Bera (Gen Y Planning) and Paula Pant (Afford Anything) say and why you should throw these “financial strategies” out the window in this Stacking Benjamin’s podcast. How often have you been asked about your salary as a doctor? According to The Physician Philosopher, most people aren’t aware of the disparity between wealth and income. In this post, TPP breaks down how much doctors make and why it doesn’t matter. Can money buy happiness as a physician? Does it make you happy to go to your “big dumb house” every day? Side Hustle Scrubs provides interesting candor about his perspective on the correlation between more income = more happiness. Contract negotiation is a popular topic among us because it’s a necessary requisite, am I right? This episode on Hippocratic Hustle is specifically geared toward women physicians, but I found the content to be applicable across gender. It’s completely possible to be on a 10-year plan to early retirement. It isn’t built for everyone, but it’s built for someone. Usually, these people are those who can prioritize saving money over spending it. Think Save Retire gives us the tenants of the 10-year plan. There is a persistent pay gap between male and female physicians. Between this study and that study, it’s hard to decipher why there’s such a big pay discrepancy in current medicine. Nisha Mehta describes what she’s found in her search for clarity. Thanks for the shout out, Peter. This is a great round up of solid articles!